GreenBudGuru.com is a small but passionate cannabis blog. Run by a team of marijuana enthusiasts with years of growing experience, our aim is to show you how simple it is to grow your own weed. Check out some of our most popular posts below! Learn how to grow weed indoors with our easy to follow beginners guide, which takes you from planting your seeds to harvesting your crop. 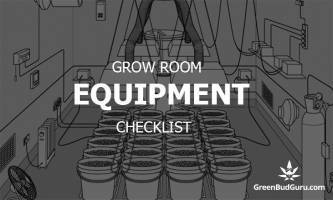 Choosing the right LED grow light is no easy task. I’ve reviewed and ranked the best value LED grow lights in 2018, so you can find the perfect light for your set up.